Earlier this year at a reading conference, I signed my picture book, The Cart That Carried Martin, written by Eve Bunting. 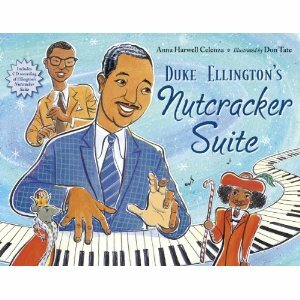 The book was published by Charlesbridge Publishing. Before my signing, I nervously wandered around the Charlesbridge booth. Signings can be a scary thing, especially as a book creator of color, in an exhibit hall filled with people who don’t look like you. Would anyone come to my signing? Would anyone want my book featuring mostly people who look like me? To pass time, I flipped through the Charlesbridge catalog. I was put at ease with what I saw—many brown faces looking back at me. I saw the names of authors and illustrators who I knew to be people of color, or whose names suggested they might be. Charlesbridge—not really marketed as a multicultural publisher—has a nicely diverse list. I felt proud. And my signing went great! 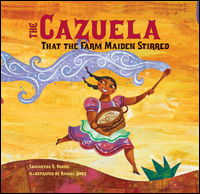 I asked the marketing department at Charlesbridge to contribute to our discussion on marketing titles by and about people of color. Recently there was an online campaign called #WeNeedDiverseBooks. Everyone—publishers, authors, illustrators, librarians, teachers, readers, etc.—were joining in with pictures of themselves with their favorite books or with signs that said “We need diverse books because. . . .” People filled in the blank with responses, such as “. . . because people are not the same;” “. . . so that someday all good “multicultural” stories can just be called good stories;” “. . . because I want to be the hero, too;” and so many more. As a marketer, I love these opportunities to join the conversation. I think this would be my number one piece of advice to any author or illustrator just starting out in the industry: Join the conversation! At Charlesbridge we publish a very diverse list of books. 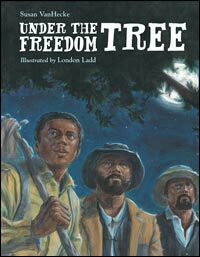 Our trade book publishing program started twenty-five years ago with five nature books by Jerry Pallotta and we have continued introducing the natural world to young readers ever since, including books about a strange little species known as Human. What those critters get up to is strange, hilarious, inspiring, sometimes shocking, and always interesting. 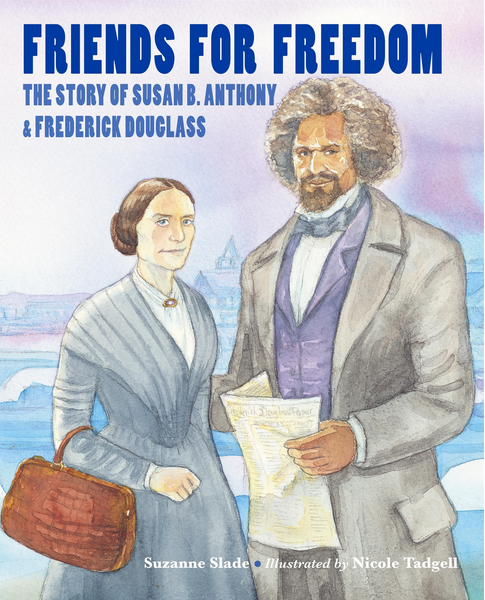 At Charlesbridge we are privileged and proud to publish books by authors and illustrators of all stripes—established authors and illustrators, new voices, fiction writers, and nonfiction writers. Many of the people we work with are people of color including the awesome Don Tate, the wonderful Grace Lin, the incomparable Mitali Perkins, and so many more. One of the best reasons to work in publishing is to bring stories to people—ALL people. And all people are different. Stories aren’t about a race or a gender or a religion. And while stories may be born in a particular culture, aren’t they all really about being human and living in the world? 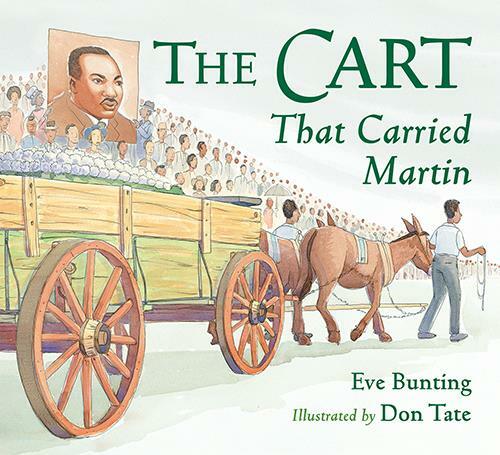 When I read The Cart That Carried Martin by Eve Bunting and illustrated by Don Tate, I didn’t feel that this was an African American story that I couldn’t relate to. Nor was it a piece of history that I’ll need to know about for an upcoming test. This was a story about a man, about the people his life touched, and also about the world we live in today. I didn’t need to approach this book differently than I do any other book as a marketer. I had a beautiful book on my hands with a story that still touches everyone’s lives. All I had to do was join the conversation. In this day and age we have so many opportunities to talk to people about books: via a slew of social networks, at conferences and trade shows, through the media, and one-on-one with our friends and neighbors. The main purpose of marketing is to gain word of mouth for your book. How do you do that? By telling people, not so much about the book, but about the story. And by listening to their stories and telling someone else about the story you just heard. It’s like that old shampoo commercial: You tell two friends and they’ll tell two friends and so on and so on. When you join the conversation in a campaign like #WeNeedDiverseBooks you are telling thousands of people that you hear them and you are interested in what they have to tell you. And they are telling you the same thing. Don Tate asked me to contribute to this blog as a marketer to speak about how I approach marketing books by and about people of color. I don’t think I do anything differently than I do for a book about life under the sea or man’s journey to the Moon. I find my audience and I tell them about the story I have to share. Authors and illustrators can do this with a minimal of effort: have a Twitter account and follow the authors and illustrators who interest and inspire you, have a Facebook page and like booksellers and libraries, visit schools and share the passion you have for your subject with students who have the potential to be passionate about everything, or whatever else you can think to do. Do what you can conceivably keep up with. Many authors and illustrators have a hard time putting themselves out in the world as a marketer, but you don’t have to. You don’t have to be a salesperson. Just be yourself, tell your story, share your passion and people will join your conversation. While it’s true that Charlesbridge isn’t singled out as a “Diverse” or “multicultural” publisher, just looking at their authors and their list lets you know that’s where their heart is at – and yay for that. As an aspiring children’s picture book writer, this is what I needed to hear. Thanks!